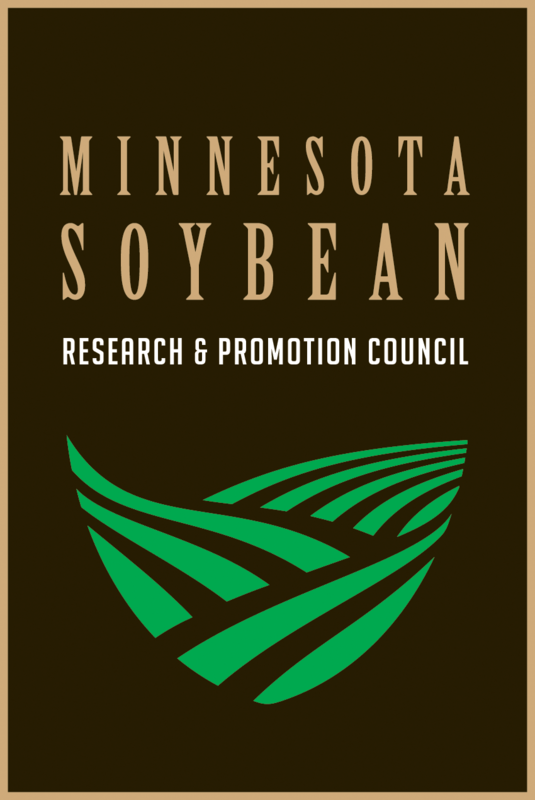 The MARL program is a dynamic leadership development program for active and engaged adult agricultural and rural leaders in Minnesota. 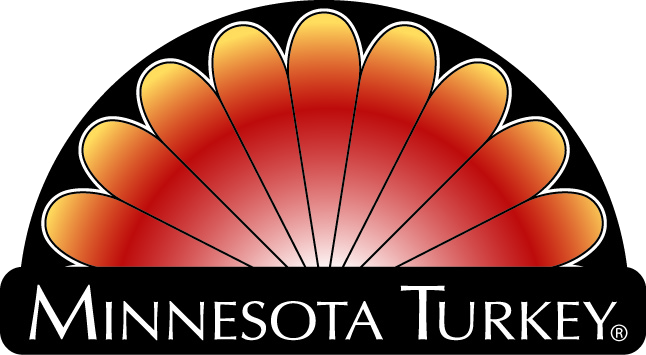 MARL Class X includes a total of 30 leaders from across the state of Minnesota. Meet them and over 270 other alumni here. 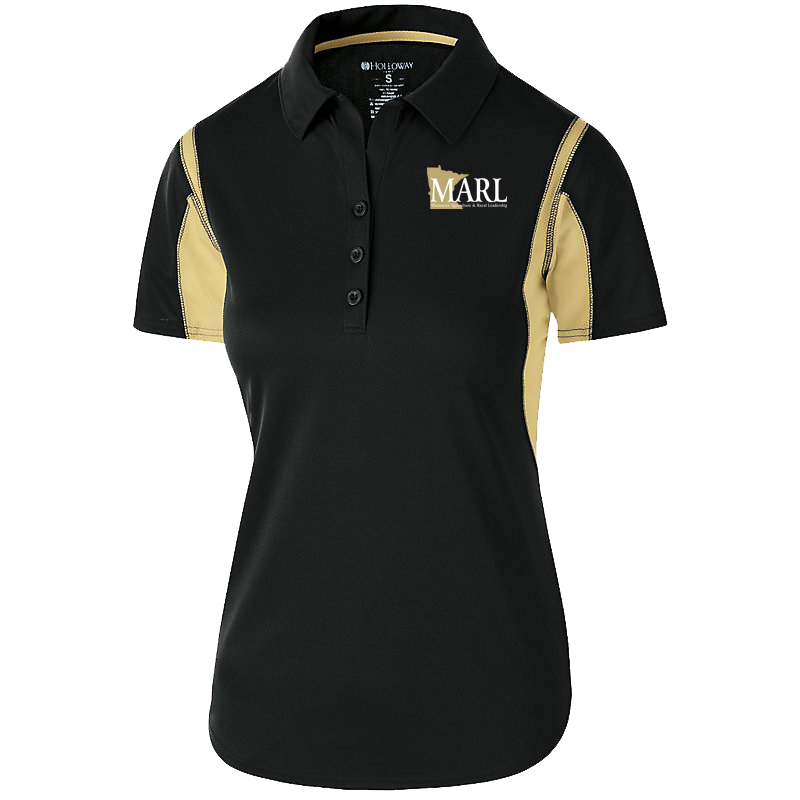 Limited Time: MARL Apparel Available! 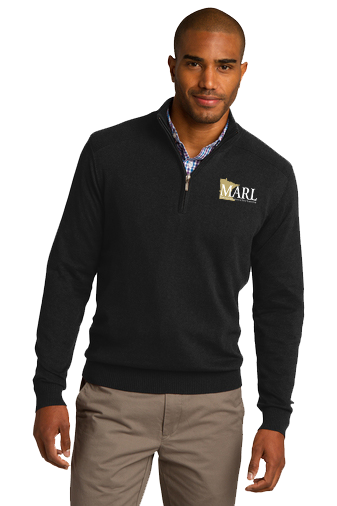 MARL is an opportunity to grow my professional network while growing myself. MARL integrates self-growth, education and the opportunity for expanding perspective. 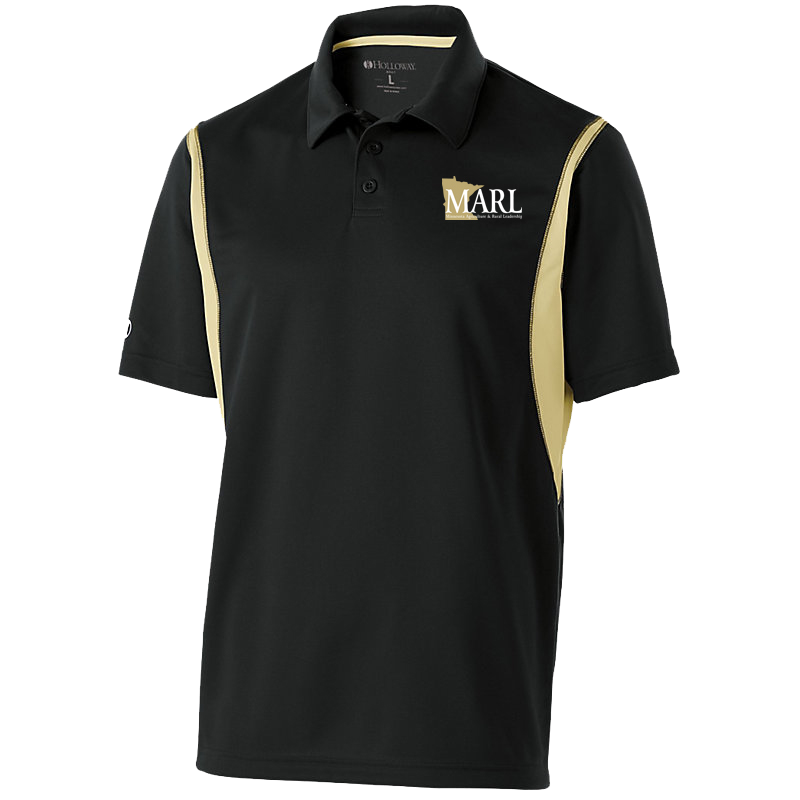 MARL: Finally a leadership program that builds friendship, really. After 18 months of tours and workshops I love these people and you can’t build that overnight. Thanks to our premiere sponsors for their financial support for MARL. 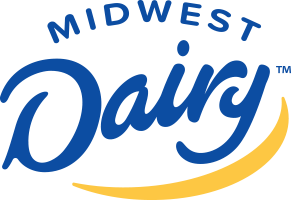 Copyright © 2019 Minnesota Agriculture and Rural Leadership Program. All rights reserved.